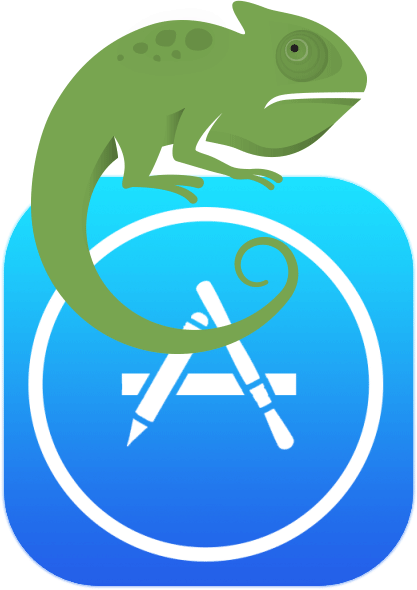 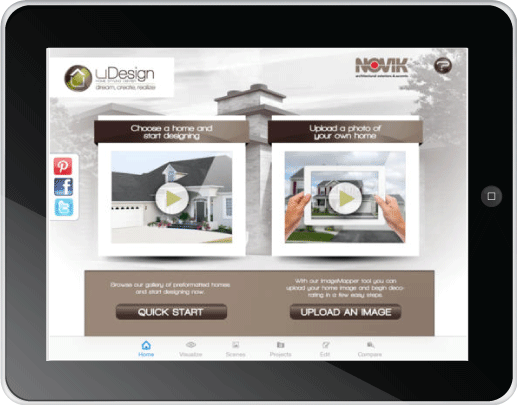 The size and capabilities of Apple’s landmark tablet have made our iPad apps some of our most popular products. 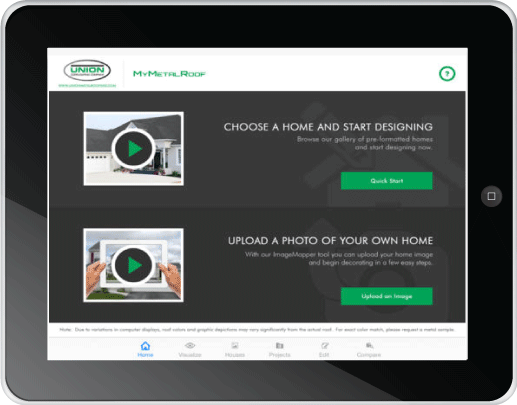 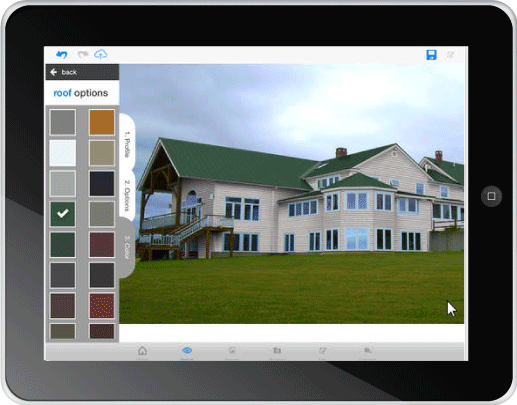 Homeowners, contractors, and designers, have all utilized our software to create photo realistic outcomes while working with the customers in the field, in the home or back in the store/office. 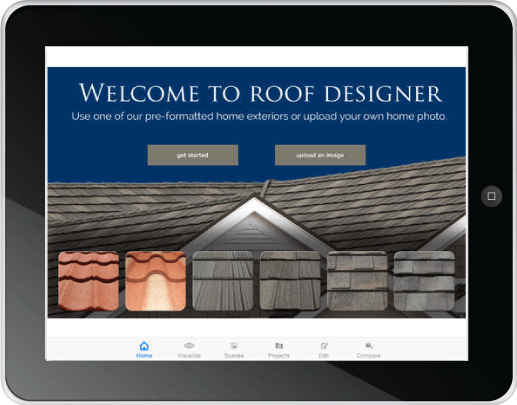 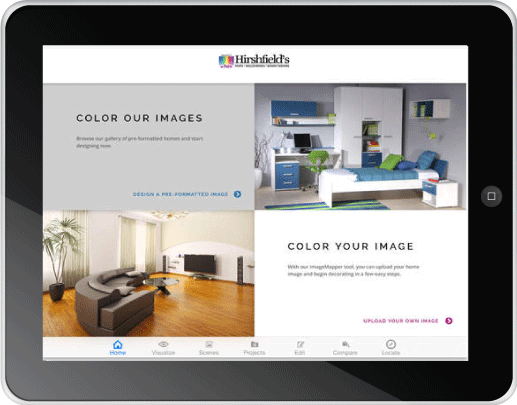 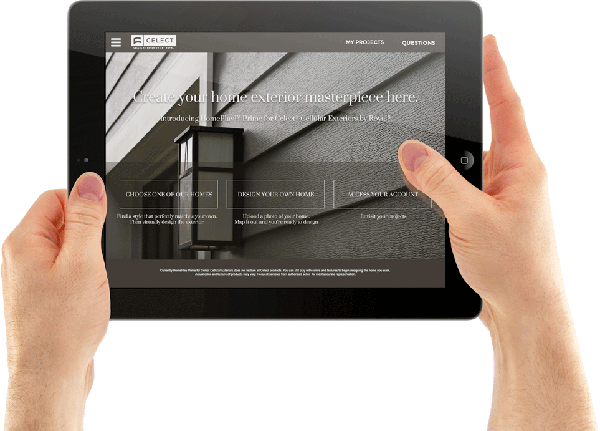 Consumers, contractor and commercial designers enjoy the enhanced functionality of the iPad devices with our many apps and solutions. 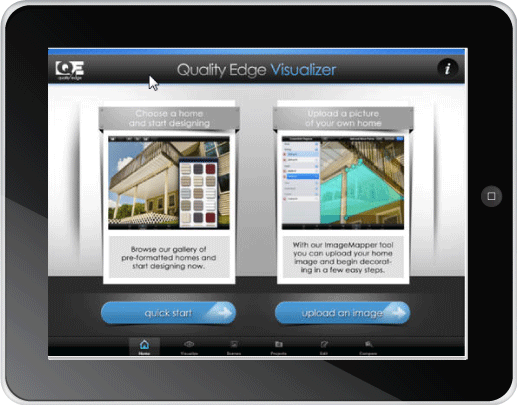 Developed the first and only image upload and decorate tool for iPad in 2012. 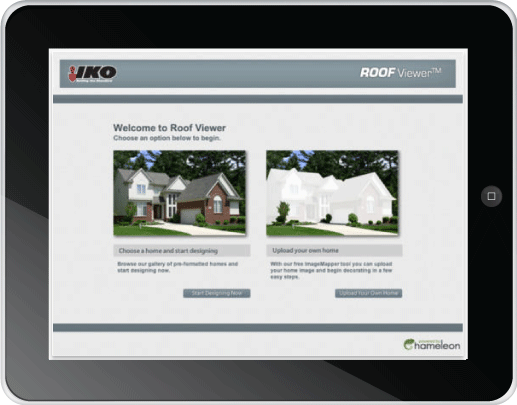 Utilize the same code as our web based tools, allowing for support of a single platform for program and product updates. 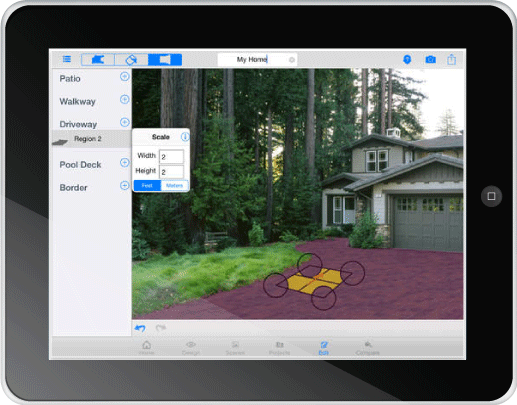 Improved image preparation via edge detection, tapping, swiping, and finger-capable tracing. 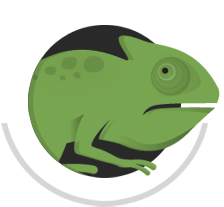 Custom synchronization engine that synchronizes products, project folders, and app updates.